These breaches have certainly brought about the importance of 2-factor authentication, more commonly referred to as 2FA. The common way of dealing with 2FA is either by receiving a number via text or through one of the authenticator apps. The good news is that there is a better way to protect your account. 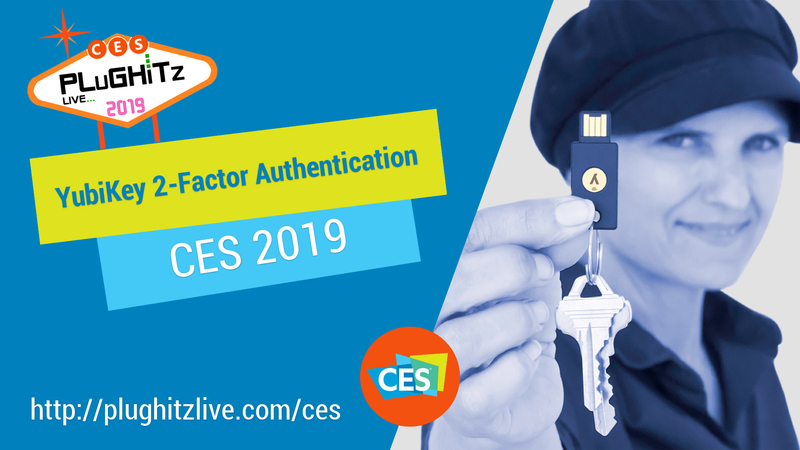 The YubiKey by Yubico is a physical 2FA device that secures your accounts with biometrics. Rather than having to get a text message to a phone that you have to then type into another service, all you have to do is touch the little device and you're done. In addition to 2FA, the YubiKey can also be used as a primary authentication method. For example, Microsoft supports the concept of a biometric login, allowing you to not have to use your email address and password at all to log in to your Office 365 account, OneDrive, or even your email. Simply touch your finger to the YubiKey and you're logged in.